The new clinic in Billerica will continue the ProEx Promise that values their patients’ time, offers clear communication and personalized treatment in a supportive and comfortable atmosphere. ProEx Physical Therapy, an affiliate of Professional Physical Therapy, is pleased to announce the opening of their newest state-of-the-art clinic at 6 Fortune Drive in Billerica, Massachusetts, offering a professional staff of sports medicine and orthopedic physical therapists. Named “Sportstown for the Bay State” in 2003 by Sports Illustrated’s 50th anniversary edition, as well as one of the nation’s top fifty towns for sports and recreation, Billerica is a perfect community for ProEx’s state-of-the-art clinic. 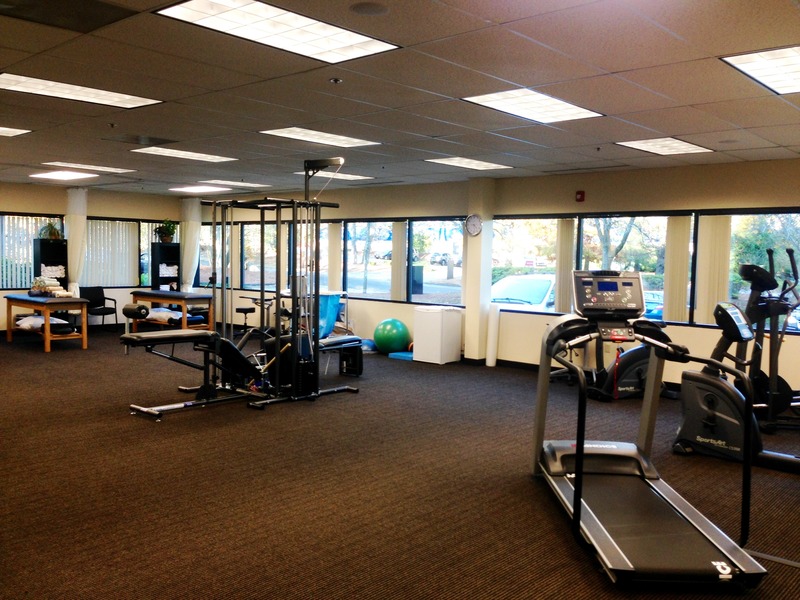 The Billerica physical therapists specialize in spine, sports medicine, orthopedics and post-surgical rehabilitation. The new clinic will continue the ProEx Promise that values their patients’ time, offers clear communication and personalized treatment in a supportive and comfortable atmosphere. A native of Billerica, Karen Murphy, PT, will serve as Clinical Director. She earned her Master’s of Science in Physical Therapy from Nazareth College of Rochester, where she was a member of the Golden Flyers women’s field hockey team. Murphy has completed a two-year fellowship program in orthopedic manual therapy. 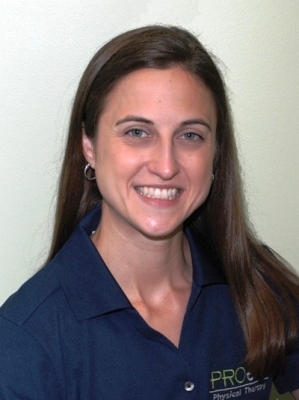 She specializes in orthopedics, spine and sports medicine and is a member of the American Physical Therapy Association. As the Quality Assurance Coordinator for all of the ProEx clinics, she sets the expectation of excellence company wide. In addition, she has provided her physical therapy skills to residents of Peru through the Global Health Ministry, a program that sends health care teams to developing countries around the world. 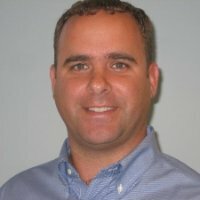 ProEx Physical Therapy was established in 2001, and has locations throughout Massachusetts, New Hampshire, and Connecticut, with corporate headquarters in Portsmouth, NH. ProEx’s experienced orthopedic physical therapists and sports medicine team provide compassionate care to patients of all ages, ranging from pediatric to geriatric patients, as well as weekend warriors to elite athletes. In 2017, ProEx joined the Professional Physical Therapy family, an industry leader in outpatient orthopedic physical therapy headquartered in Uniondale, NY. 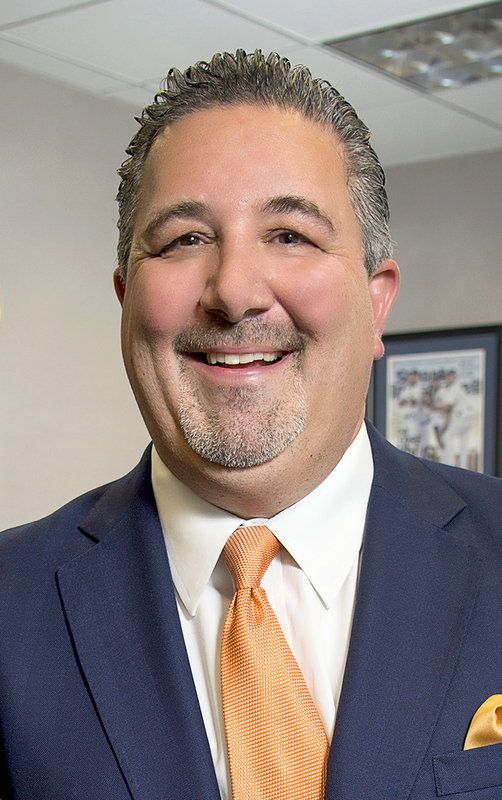 As part of this affiliation, ProEx will offer patients greater access to locations throughout the Northeast with expanded services, such as sports medicine and occupational therapy. 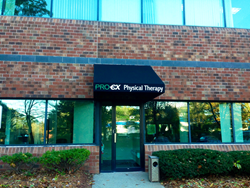 Founded in 1998, Professional Physical Therapy and ProEx collectively operate over 140 outpatient physical and hand therapy centers throughout New York, New Jersey, Connecticut, Massachusetts and New Hampshire.